Weddings. The one event that can be the most beautiful experience of your life, the one event that you want to be fully immersed in on the day – thinking about nothing other than formalising your love between yourself and your partner. Every bride and groom will vary with their planning goals – some like the be relaxed, some like to hire assistants, some like to be in control of every single detail – whatever your preferred way of planning is, the one question on everyone’s to-do list is; booking the transport to and from your destination. 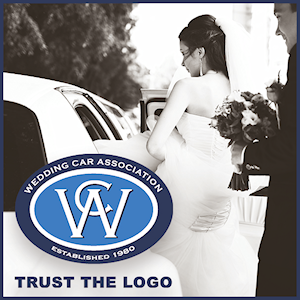 So it begs the question, when to book your wedding car? Well, we’re glad you asked – we’re here to help you every step of the way with your car hire needs. Planning in advance will be your secret weapon when planning for your special day – the further in advance, the better off you’ll be. But, with this in mind, if you’re wondering when to book your wedding car with only a matter of months to go as you near closer to your wedding day – we’re here to offer our fleet of vehicles as options on your day. Initially, your goal is going to be to define what model of vehicle you’re after – classical, modern, sports or casual? Your car will be included in photography on the day, so what image would you like to be portrayed? These are all key questions to be asking, to really start visualising your wedding day planning as it comes together. 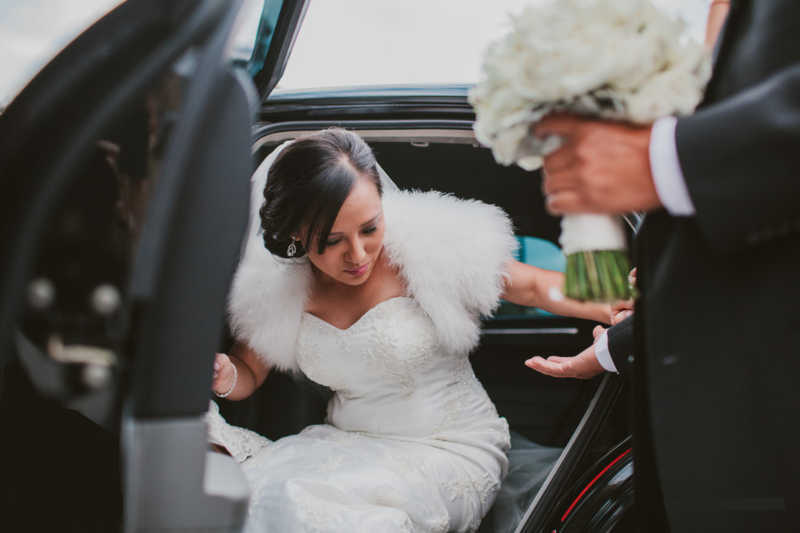 For many, viewing the vehicles first hand helps in the decision making phase for your special day – being able to see the interior, meet our drivers, view the exterior and more – all helps you to choose a vehicle that you will enjoy and feel comfortable in on your special day. 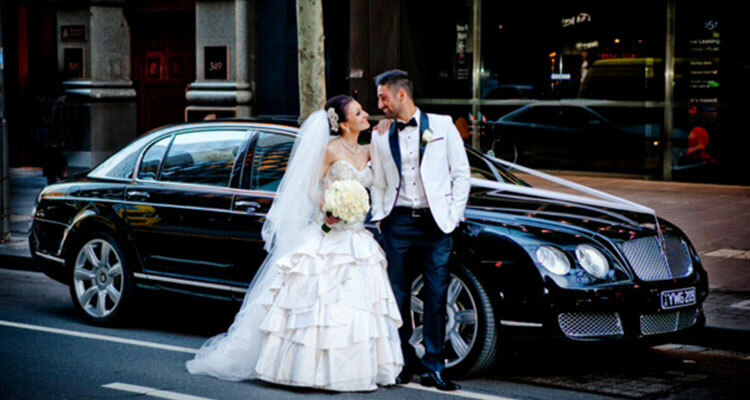 So when thinking about when to book your wedding car, look no further then chatting with our team of experienced chauffeurs who can guide you through the process, providing you with all the information you need to make your special day run like clockwork. All while you are soaking in your special day, loving every experience on the day.